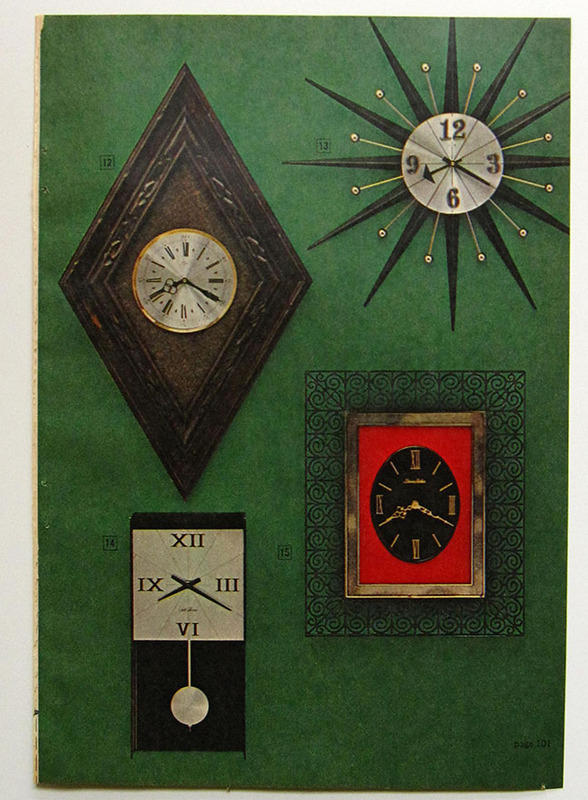 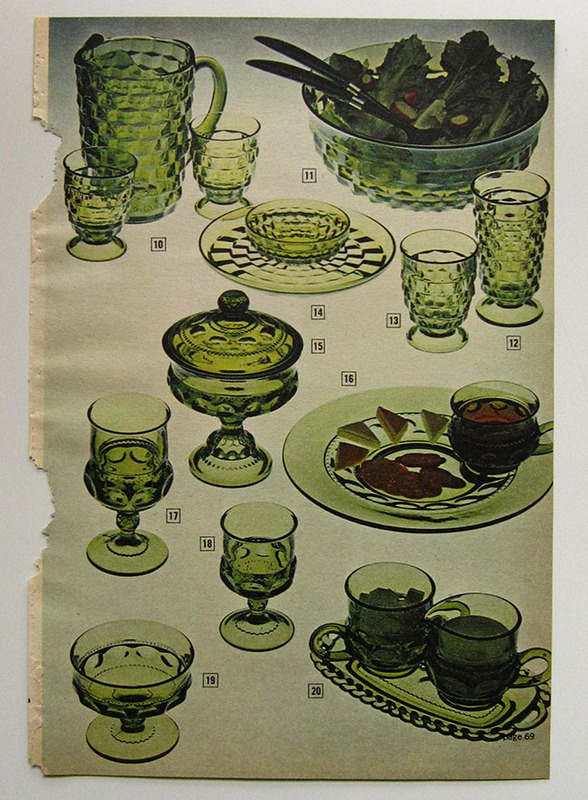 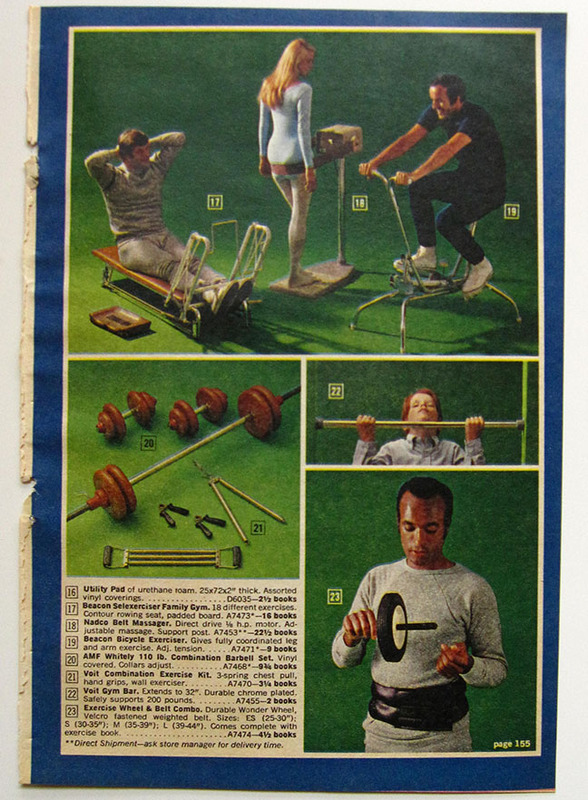 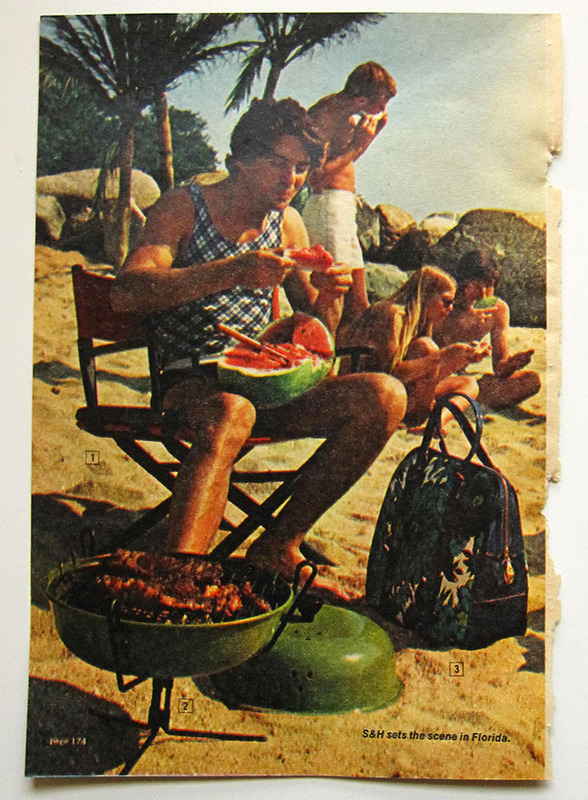 Step back into the early 70s today with this 1971 S&H (Sperry & Hutchinson) Green Stamp catalog. 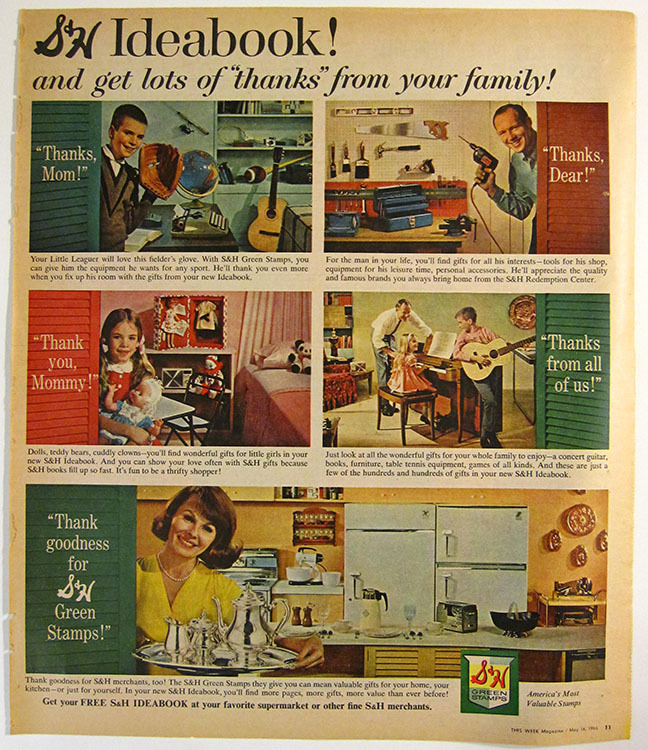 You can read all about S&H Green Stamps here if you're not familiar. 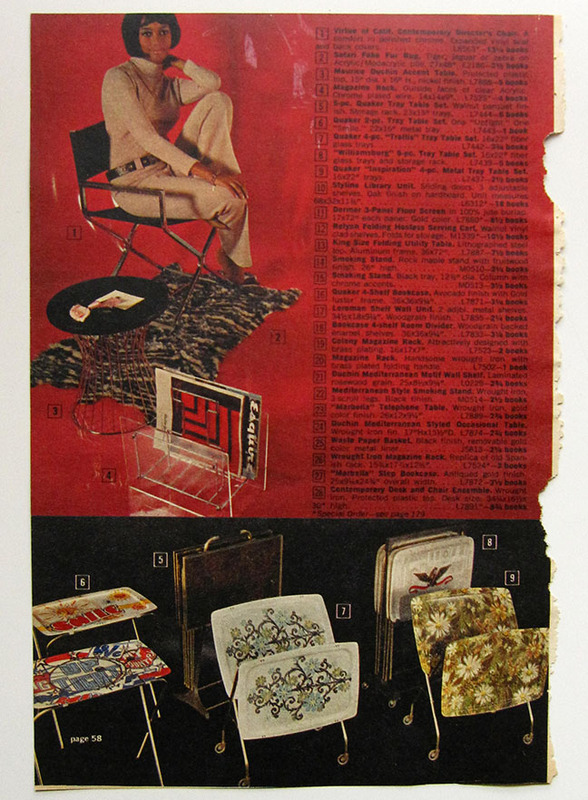 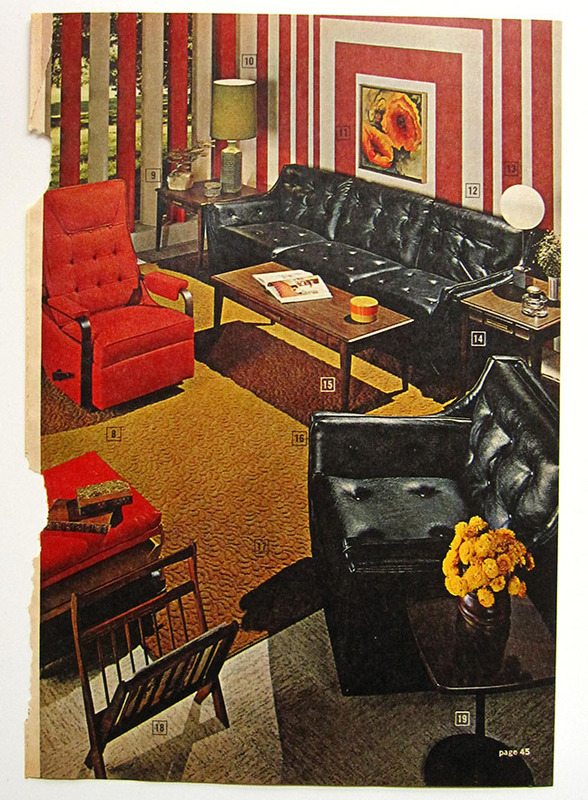 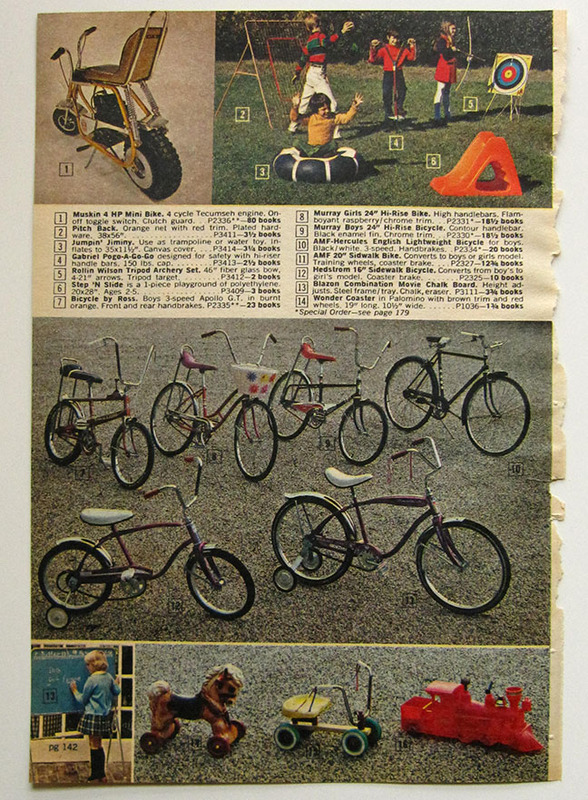 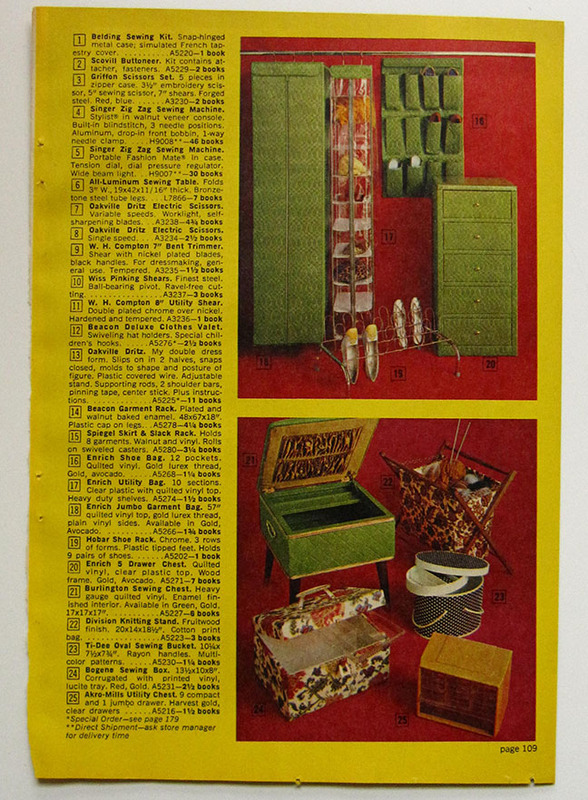 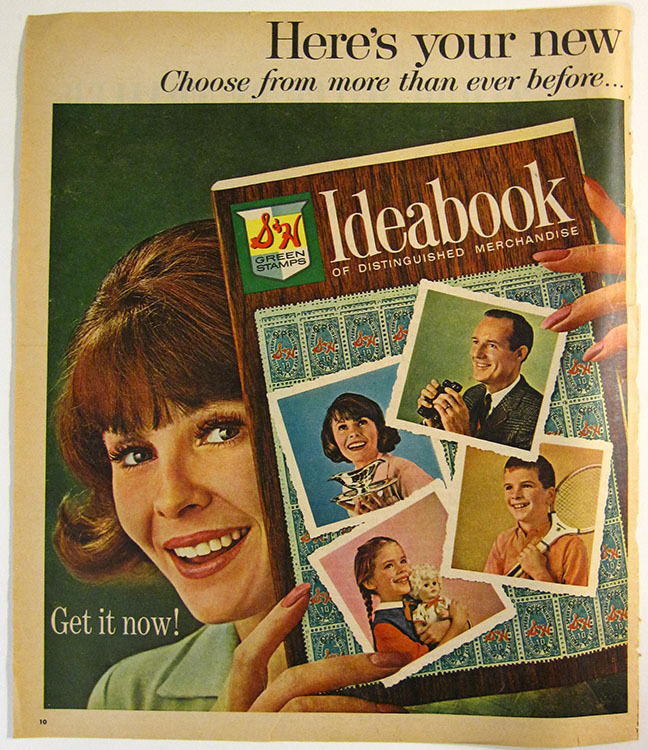 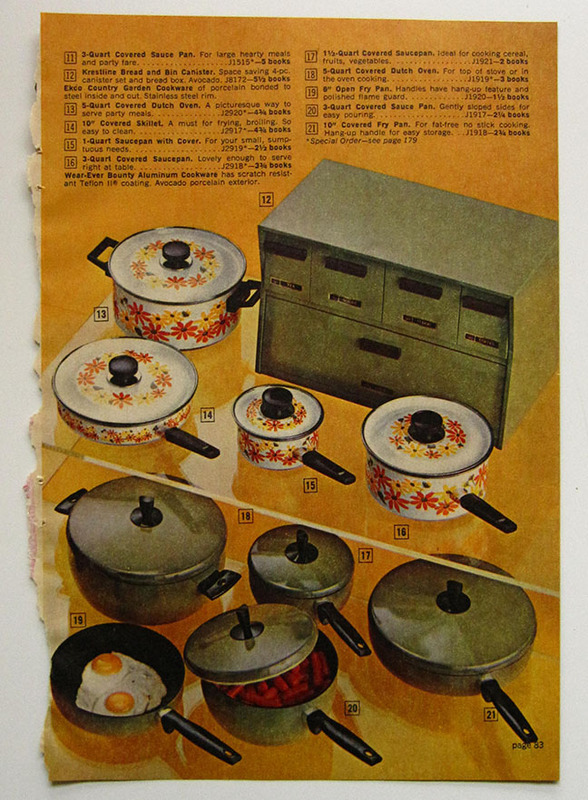 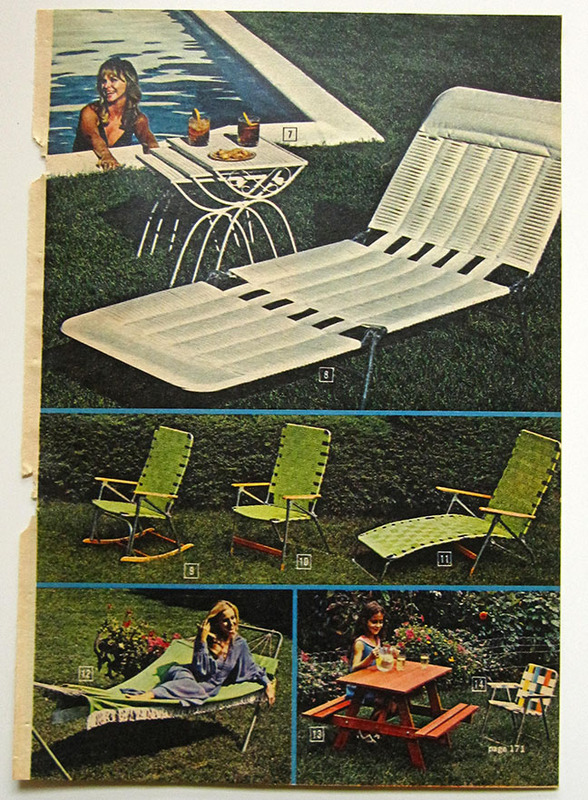 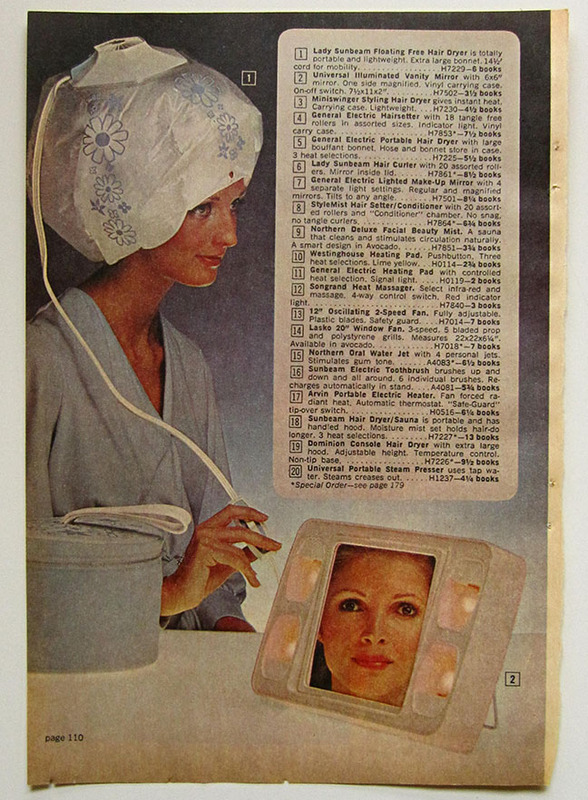 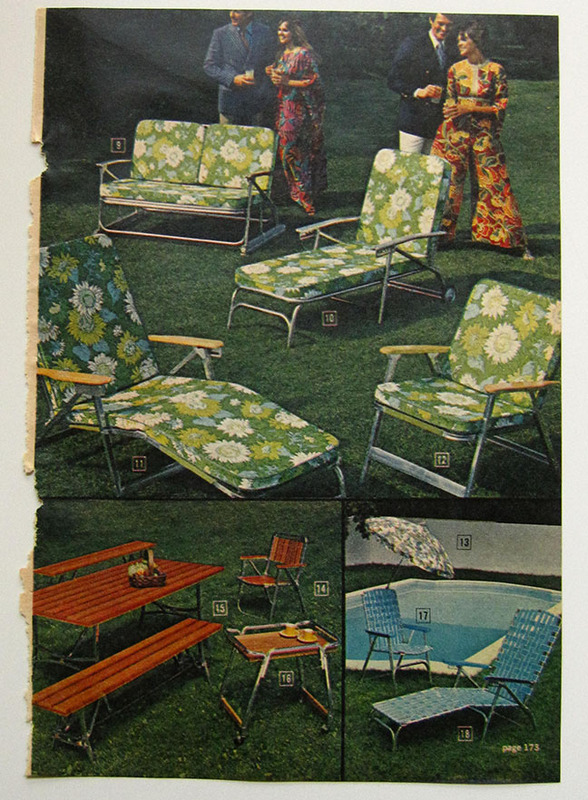 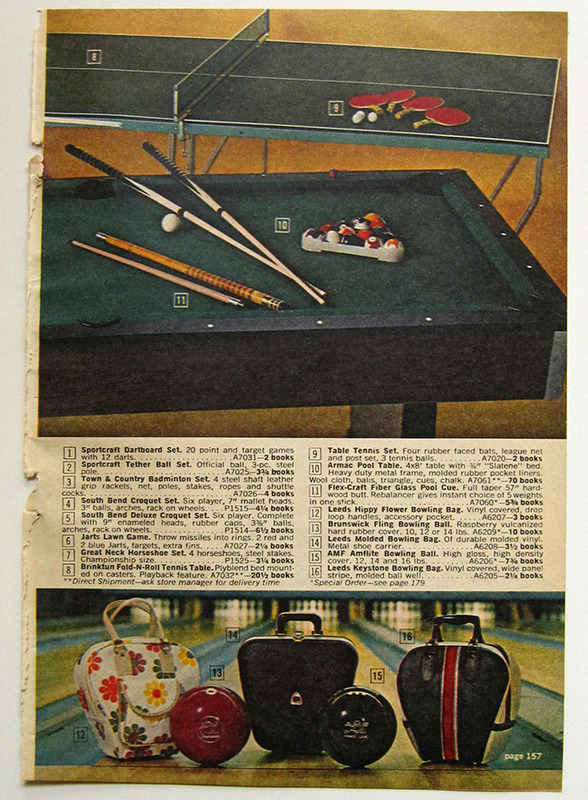 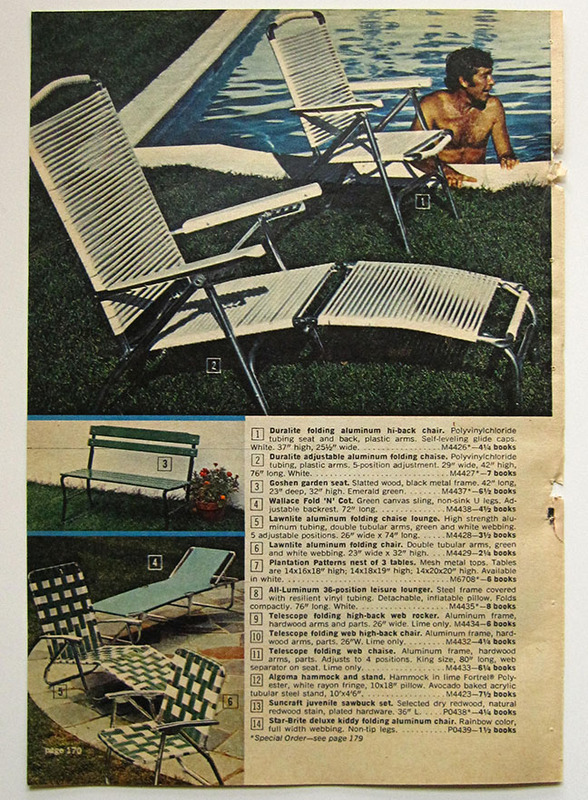 From kitchenware, small appliances and home decor to exercise equipment, indoor and outdoor furniture and recreational products – they sold it all, and at the peak of their popularity in the mid-60s outfitting millions of homes. 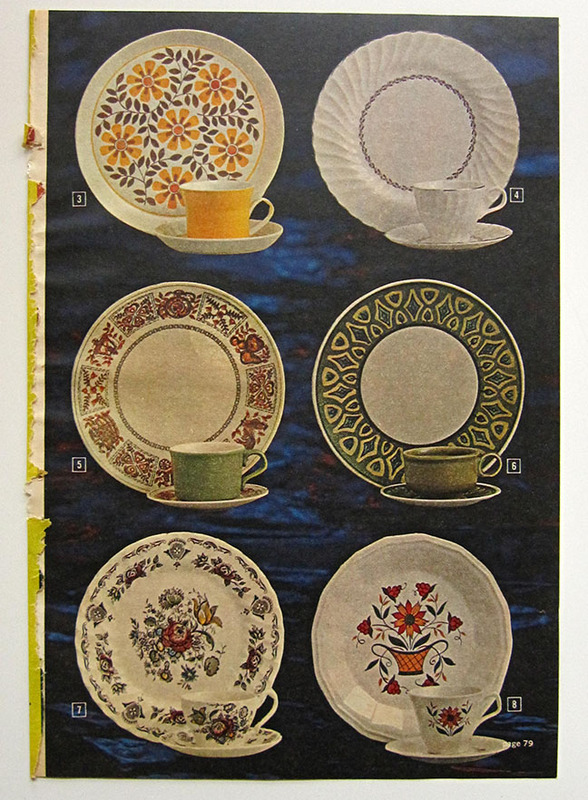 The next time you visit any typical thrift store (or surf on Etsy or eBay) don't be surprised at how many of these retro products you might find there.